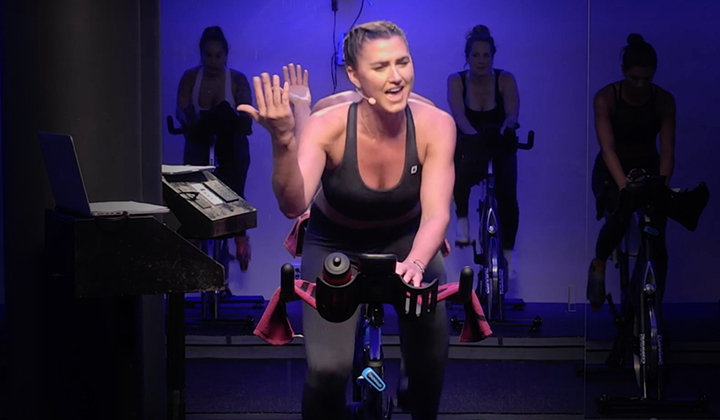 You know that aerobic exercise is important. But do your clients? 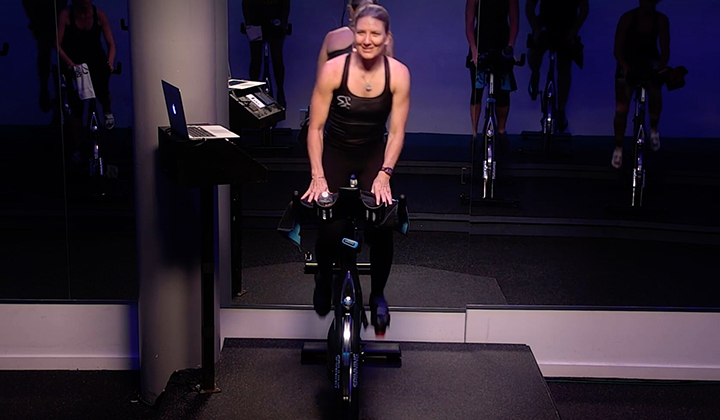 This course stresses the importance of emphasizing aerobic exercise, as it can be the most overlooked component of a well-rounded fitness routine. 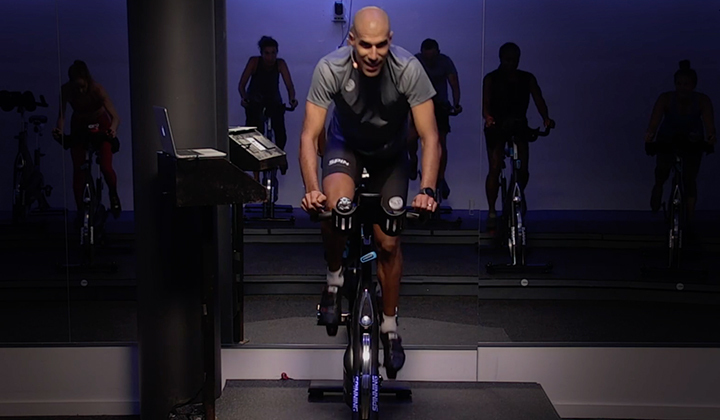 Learn how to educate your clients on the concept of conducting training sessions at comfortable heart rates, and how it ensures long-term fitness progress and optimum health. 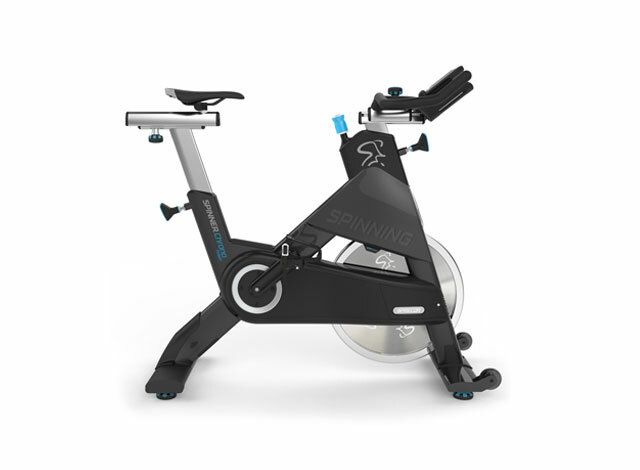 We will review the principles of aerobic exercise, aerobic heart rate training, how it applies in the Spinning® Energy Zones™ program and the importance of a proper warm-up and cool-down.